A Fracture Repair (Fracture Reduction) procedure involves two main methods, Open Reduction and Closed Reduction. What is Fracture Repair surgical procedure? A Fracture Repair may involve any broken bone(s) of the body. Why is the Fracture Repair surgical procedure Performed? A Fracture Repair procedure is performed to restore a broken bone to its normal and properly functioning position. A Fracture Repair (Fracture Reduction) procedure remains the gold standard approach for treating bone fractures. A Fracture Repair (Fracture Reduction) procedure remains the gold standard approach, in the management of bone fractures. What is the Cost of performing the Fracture Repair surgical procedure? The cost of Fracture Repair (Fracture Reduction) procedure depends on a variety of factors, such as the type of your health insurance, annual deductibles, co-pay requirements, out-of-network and in-network of your healthcare providers and healthcare facilities. 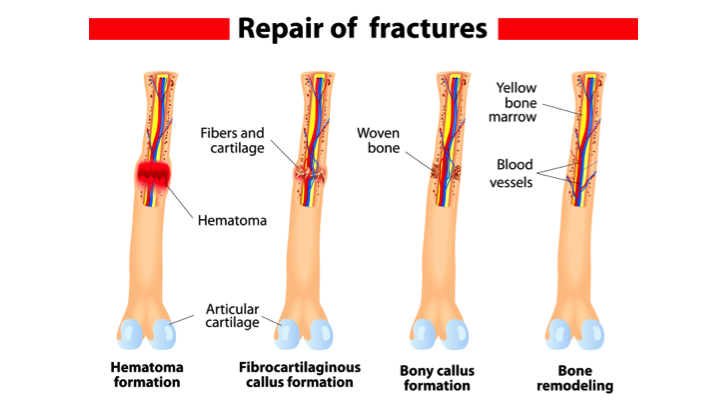 How is the Fracture Repair surgical procedure Performed? A Fracture Repair is usually performed in an out-patient surgery center facility, a physician’s clinic/office, a hospital, or an emergency room. The procedure time is dependent on the bone(s) involved. It may vary between a few minutes to a few hours. A physician will request your consent for the Fracture Repair procedure using an Informed Consent Form. What Tests are needed, before the Fracture Repair surgical procedure? What is a Fracture Repair (Fracture Reduction)? The procedure can be performed under conscious sedation, or deep sedation, or under general anesthesia with muscle relaxants. What are the possible Risks and Complications during the Fracture Repair surgical procedure? What Post-Operative Care is needed at the Healthcare Facility after the Fracture Repair surgical procedure? 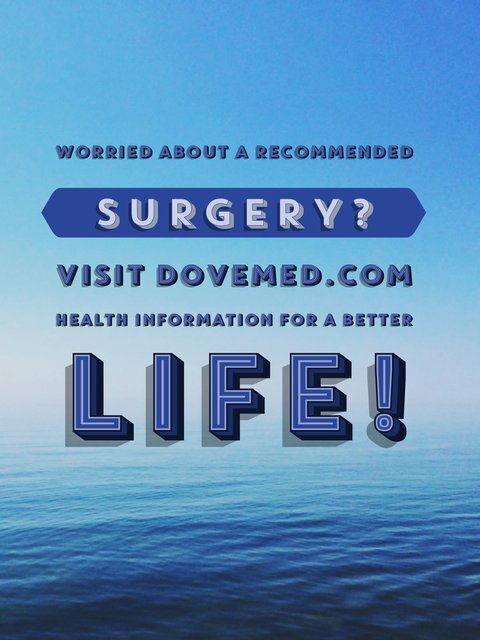 What are the possible Risks and Complications after the Fracture Repair surgical procedure? The prognosis is excellent, when the procedure is performed by experienced hands. What Post-Operative Care is needed at Home after the Fracture Repair surgical procedure? Who will you receive a Bill from, after the Fracture Repair surgical procedure? The patient is advised to inquire and confirm the type of billing, before the Fracture Repair (Fracture Reduction) procedure is performed.